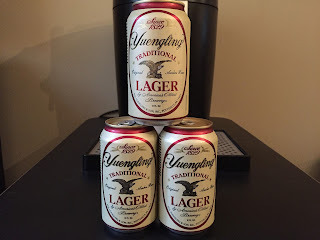 What can be said about Yuengling that hasn't been said before? 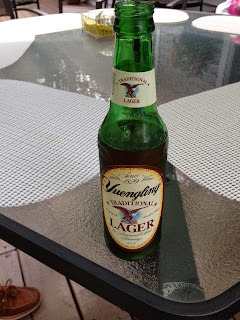 You all know that D. G. Yuengling & Son is the oldest operating brewing company in the United States since it was established in 1829, but did you know that Yuengling has never been named the bumwinebob.com beer of the week? Well take a seat because that changes today as I officially give Yuengling Lager the honor of being the official BWB Beer Of The Week! Yuengling Lager comes in at 4.4% ABV and is the company's flagship beer. As a former classic beverage, it was in 1987 that the brewery reintroduced this lager after they had not made it in decades to take advantage of the popularity of heavier-style beers. Since then, Yuengling Lager has become the flagship brand and accounts for 80% of the company's production. 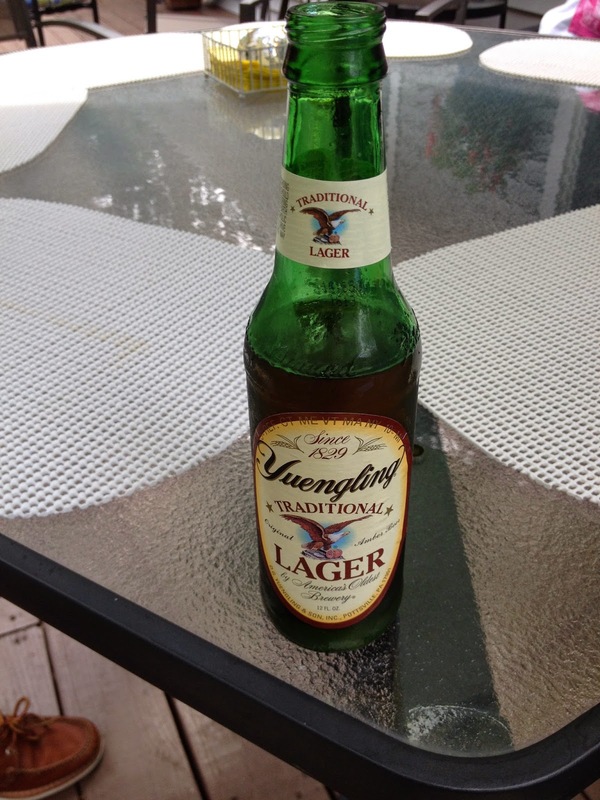 Yuengling has a distinct taste that goes down smooth. It's a reliable beer to enjoy if you don't want to dive into the unknown craft beers of the world. Kick back and relax with a Yuengling Lager as it's the BWB Beer Of The Week! Cheers!